※Restaurant's opening hours may vary by store. Karuizawa aji no machi 11:00A.M.-10:00P.M. ※Store hours vary by season. 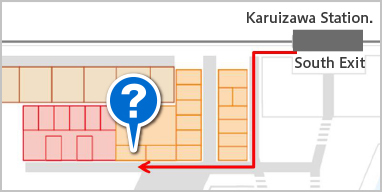 Staff are available during business hours to assist with information about Karuizawa Shopping Plaza, as well as provide baby carriages and wheelchair, and see to your other needs. Ask Karuizawa Station staff for details. We apologize for the inconvenience, but travelers' checks are not accepted. A currency exchange machine is located in the food court. 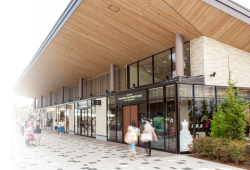 Don't miss the "beneficial coupon"
Did you know there is a special coupon that helps you get more out of your shopping at KARUIZAWA PRINCE SHOPPING PLAZA? Check out the beneficial coupon available at around 100 shops there. 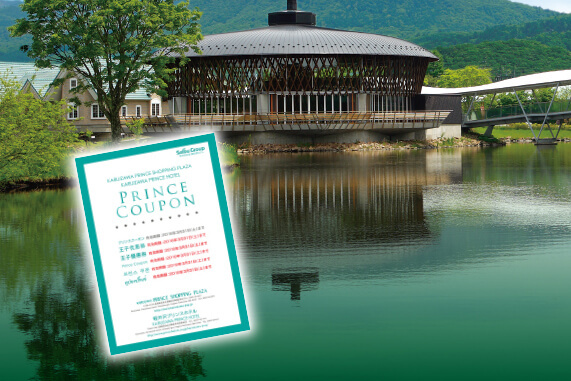 When you visit Karuizawa, be sure to get this coupon and all the benefits of shopping there. 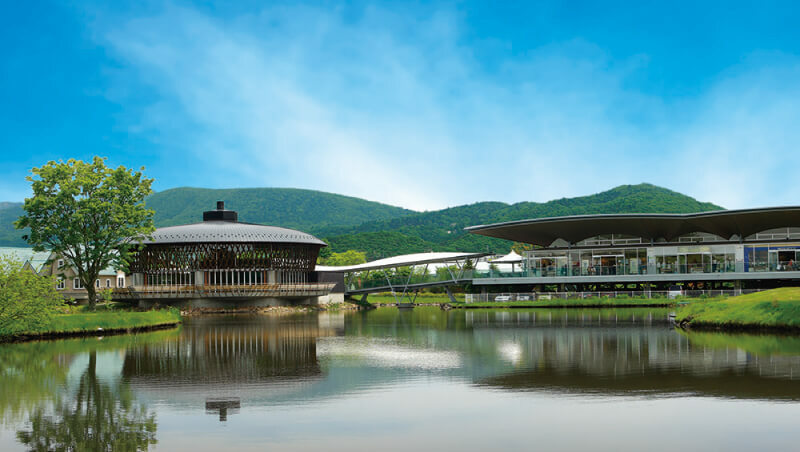 When you arrive at KARUIZAWA PRINCE SHOPPING PLAZA, first go to the Information Center and receive the beneficial coupon together with the SEIBU PRINCE CLUB emi card (free admission/annual membership fees). Use both together for the best bargain!